Join a discussion around sewable, soft, and wearable electronics for the hobby and handmade level. Learn about tools and products designers need to develop handcrafted wearable electronic projects. Engage in Q&A with experts in hobby level electronic product development and project creation. 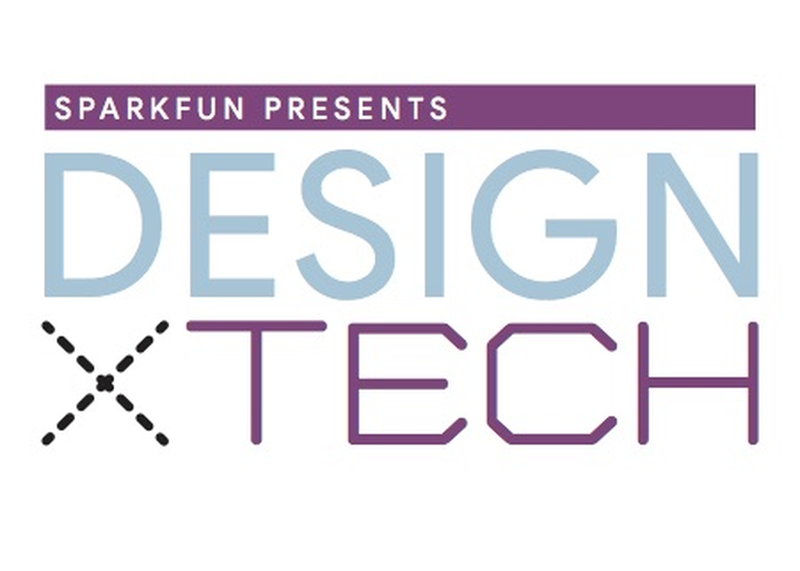 Discuss the challenges facing soft electronics, how to work around them, and how working with these materials taught them lessons in design thinking. Open to all levels and industries.